We provide a complete range of fertility scans, using the latest technology for those trying to conceive naturally or undergoing any type of fertility treatment in the UK or abroad. Pregnancy ultrasound scans are used during different stages of pregnancy to get a clear picture of your baby and provide reassurance that all is well. 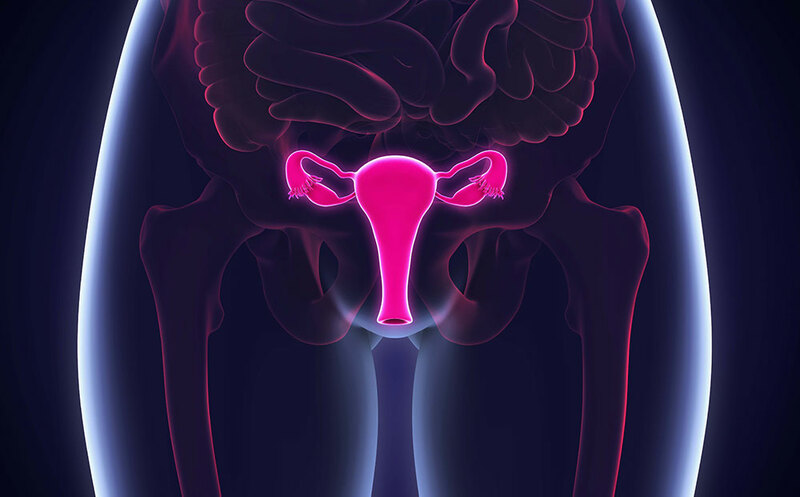 Gynaecology ultrasound scans are used to assess the womb and ovaries and are beneficial for women who are experiencing pain and abnormal bleeding (such as very heavy periods or irregular periods). Cherish-UK provides a same day results service (Monday to Friday) for many blood tests. Other tests are available on request. 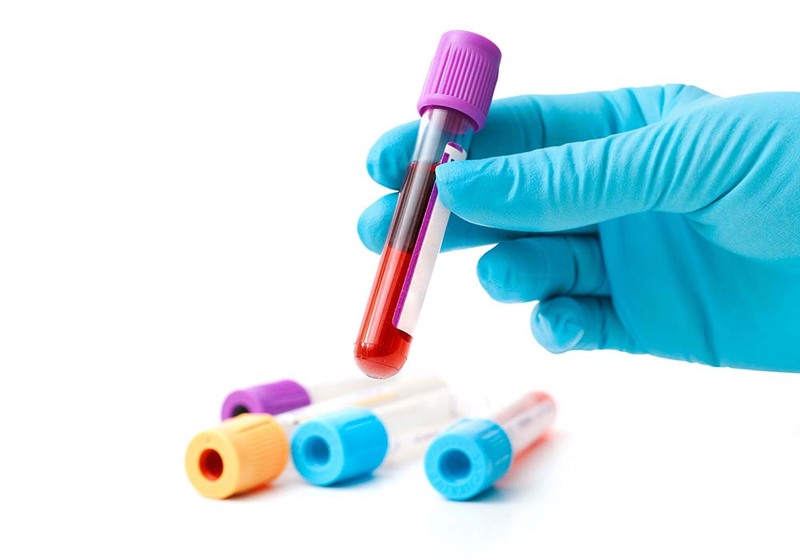 Learn more about the types of blood test we offer here at our clinic.